First of all, Happy New Years! 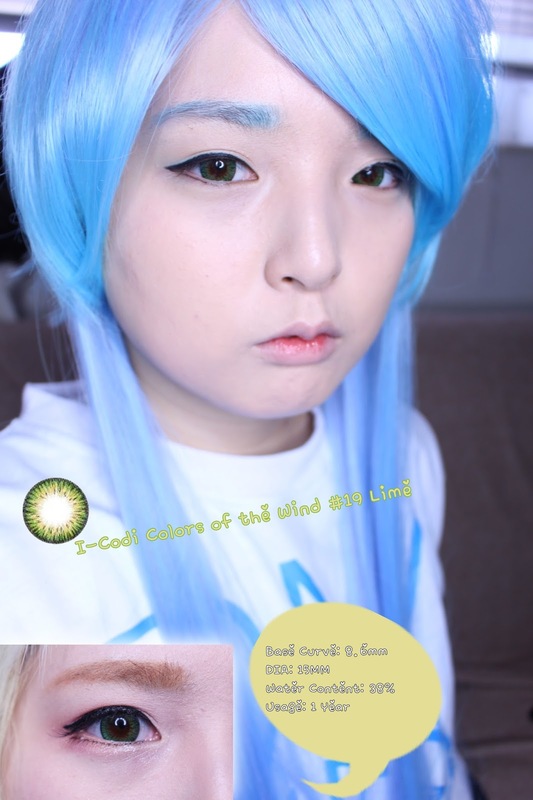 I'm here today with another review from UNIQSO to help you guys to find a perfect beauty item for the year of 2016! 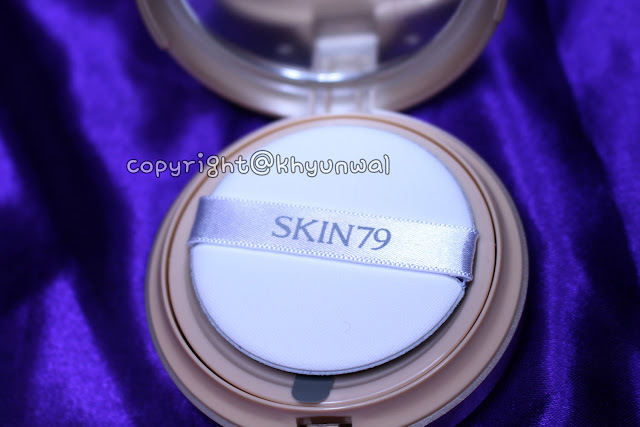 With cold winter weather, it is very important to keep your skin moisturized, so I would highly recommend the Dry Monkey mask from Skin 79, since it has Hyaluronic which is known ingredient to make extremely dry skin to be full of moisture!! 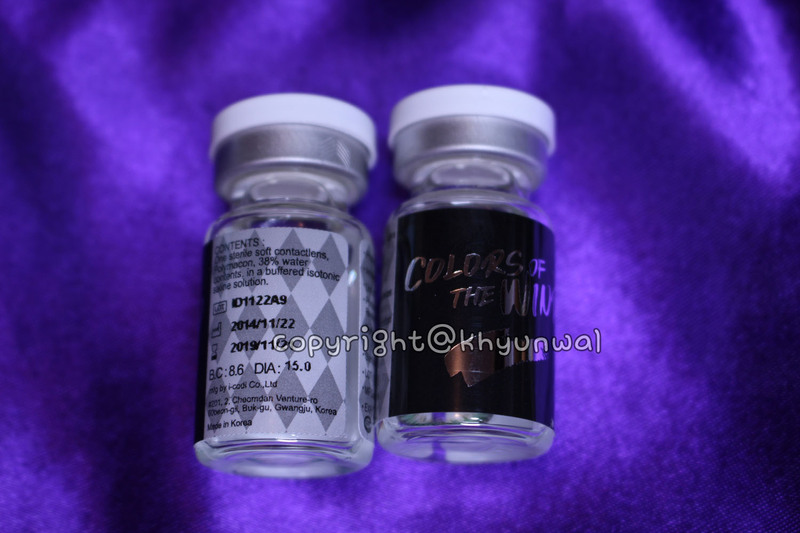 Each animal mask uses different ingredient, so be sure to check them out and pick the one that will be best for you! 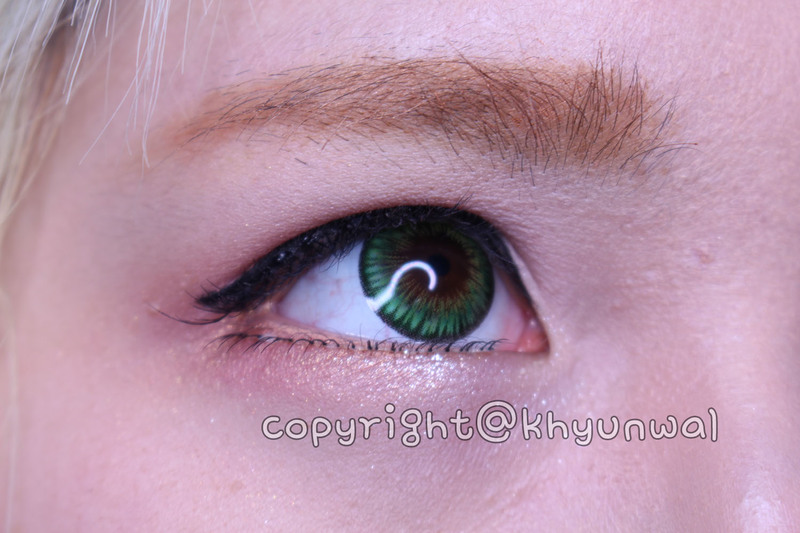 If you are familiar with I-Codi Colors of the Wind series, they are 50 different shades of circle lens which creates different looks for your liking!! 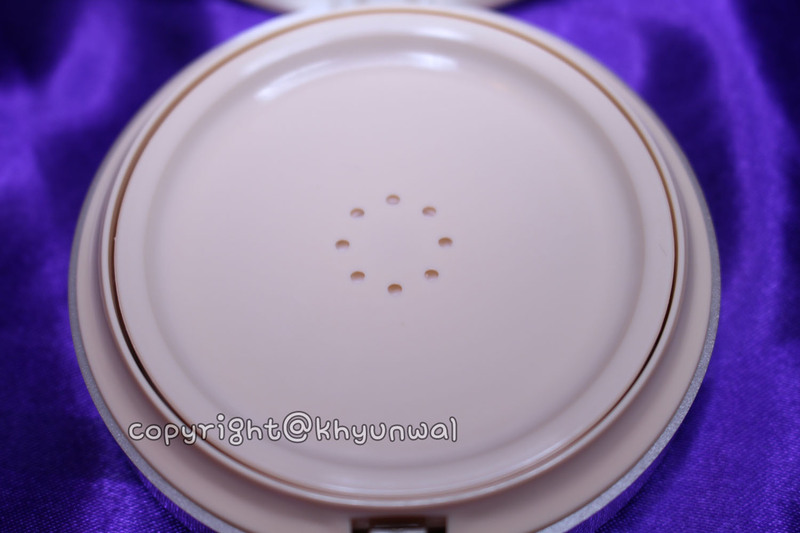 Since I loved the Blue Violet from last time, I could not wait to receive this one to try out! 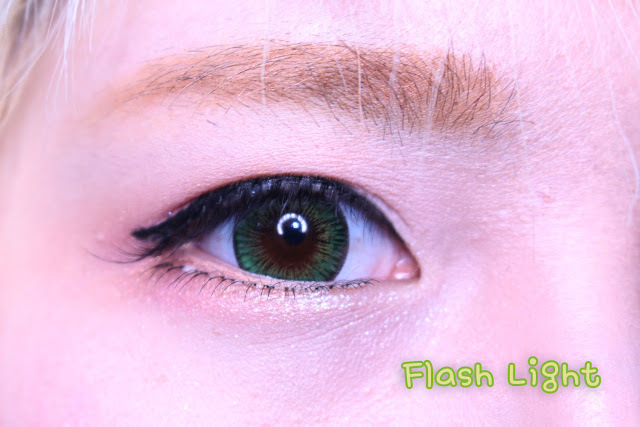 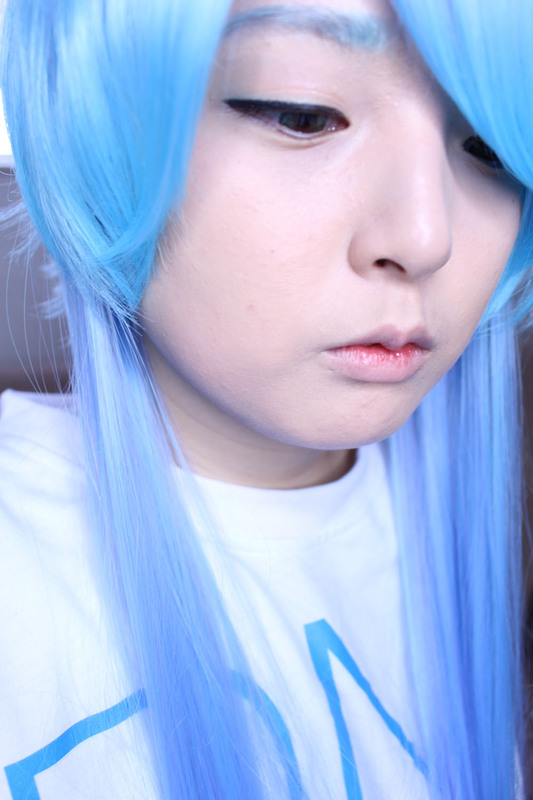 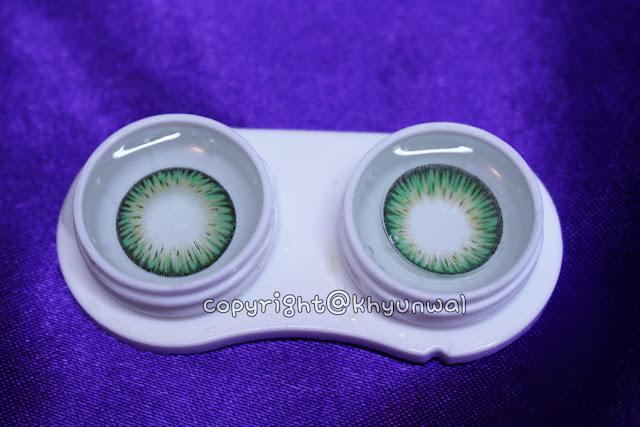 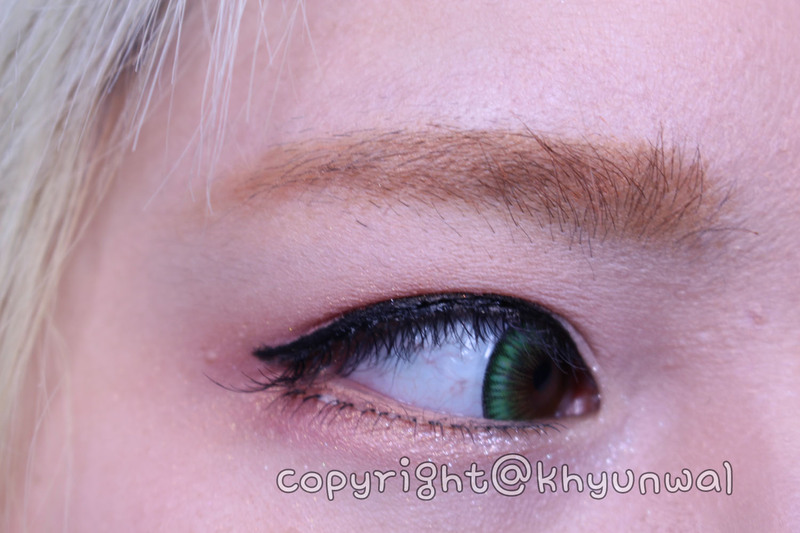 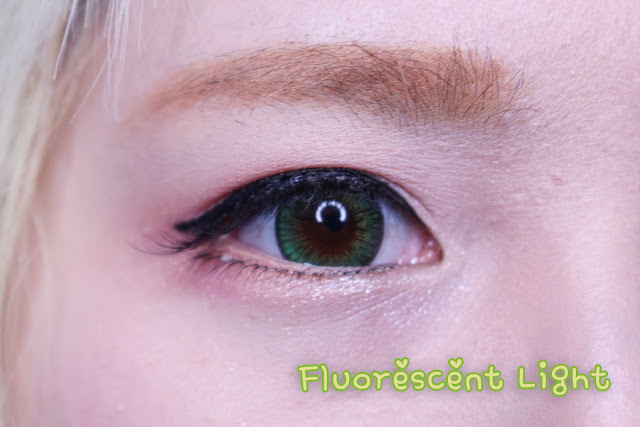 I know, those kinds of lens would be perfect for cosplaying and what not, however, since I wanted a lens that I can wear on daily basis, I wanted more natural appearance. 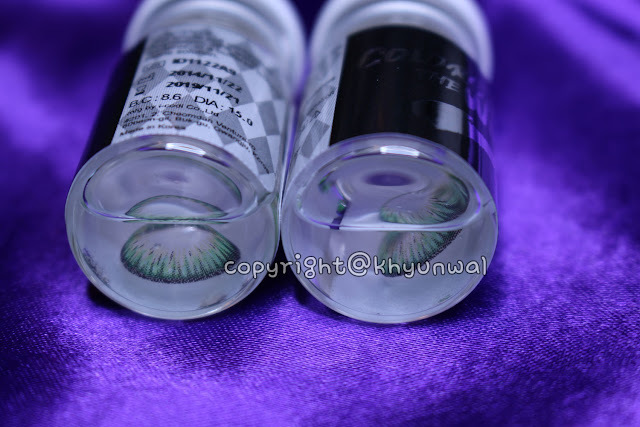 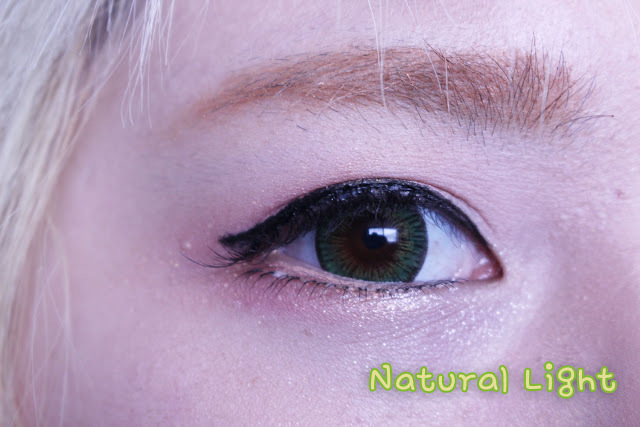 So if you are one of those people like me, who would like to wear color lens with natural and yet fabulous color on it, I would recommend I-Codi Colors of the Wind series! 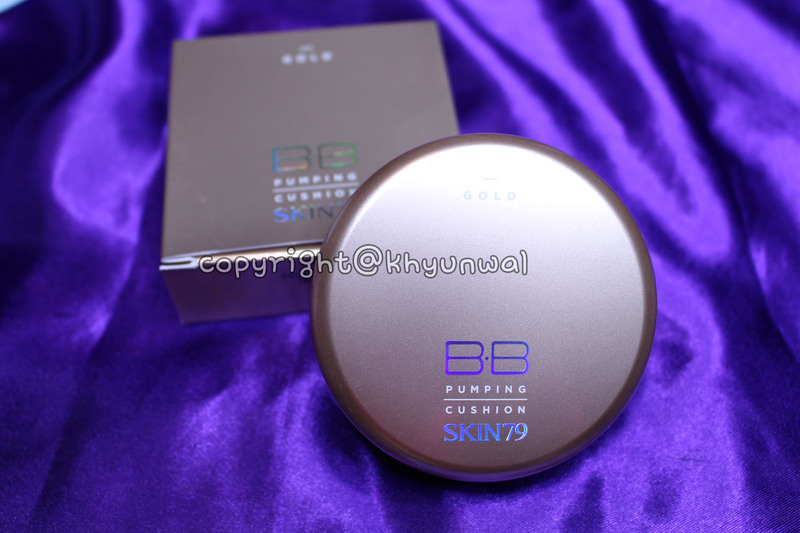 And UNIQSO come out with this BB pushing cushion which made me scream in excitement! 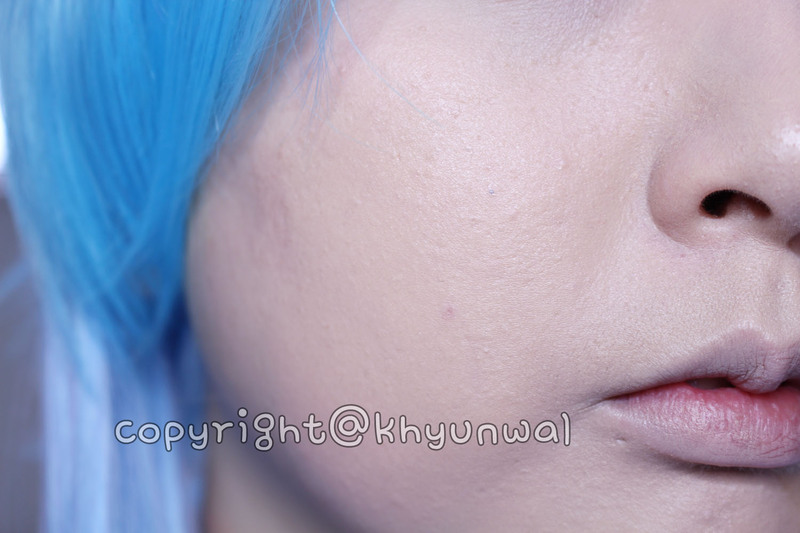 But I do prefer yellow based foundation, because they are much better at hiding any blemishes! 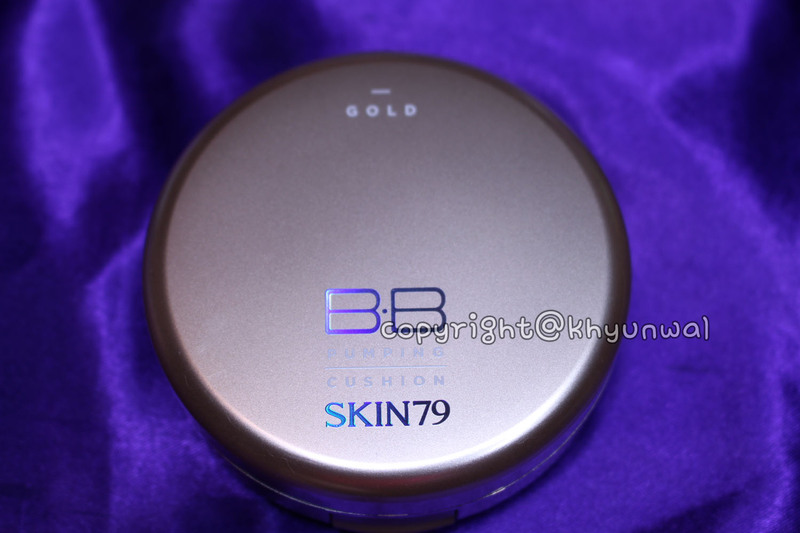 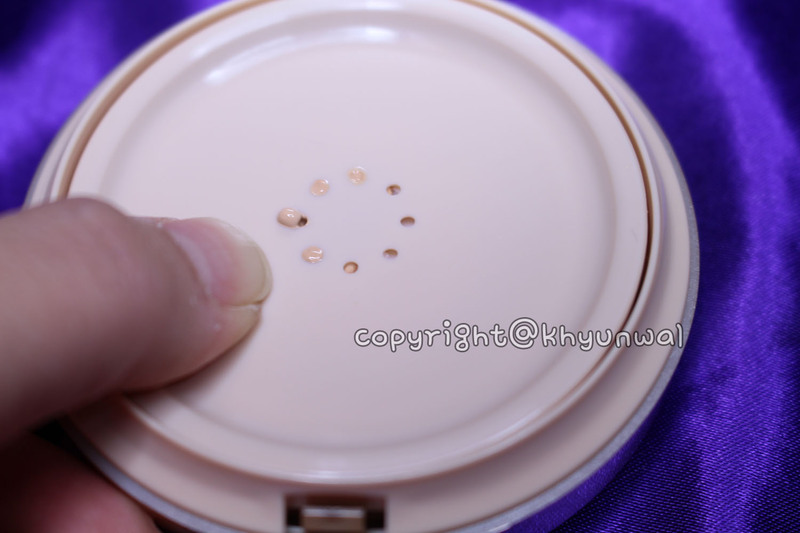 I was able to achieve more even toned skin appearance with just one layer of BB cream from this cushion!! 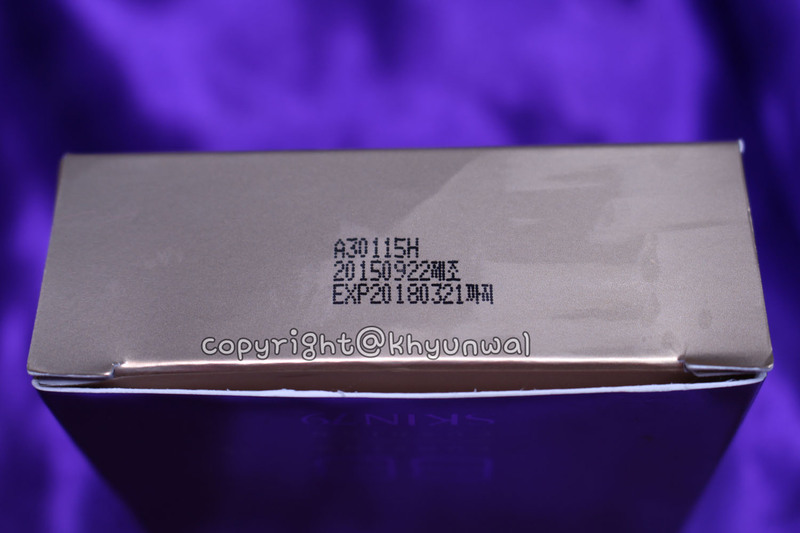 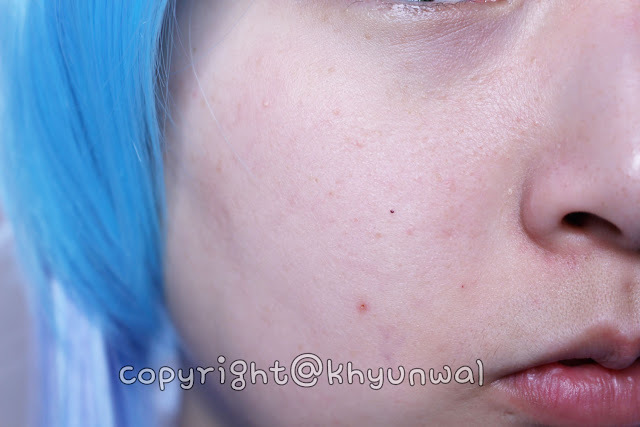 Usually other SKIN 79 BB creams that I have used before tends to give more grayish tone to it, but since this particular cream has yellow base tone to it, instead of killing off the natural tone of your skin, it is more natural looking!! 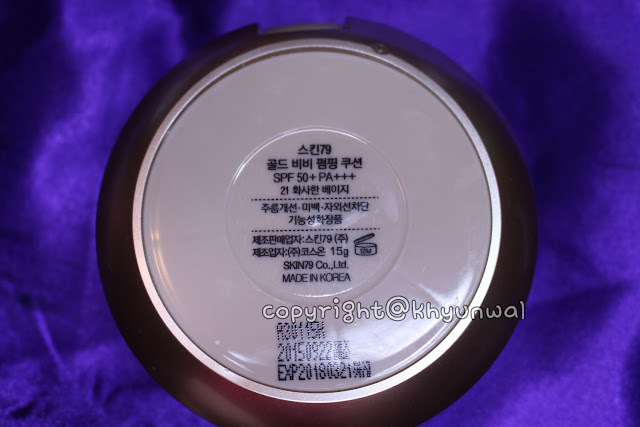 If you are one of those people with lots of redness to the skin as well as dryness I would definitely recommend this product because with collagen as it's main ingredient you are going to be able to achieve very flawless appearing skin!! 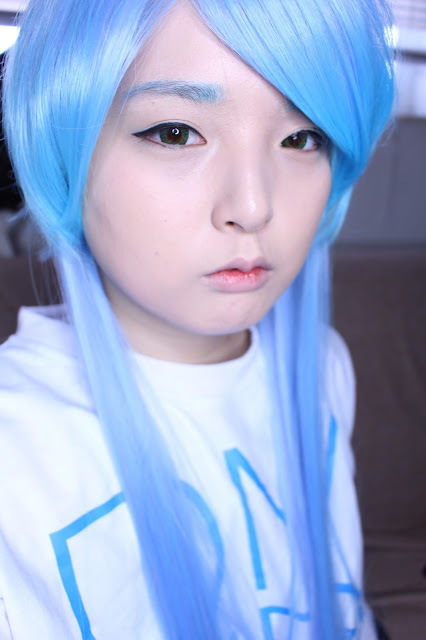 Well that's all for today, I hope you guys will have wonderful week and I will be back with more post!! For any questions and comments, please leave a comment below!